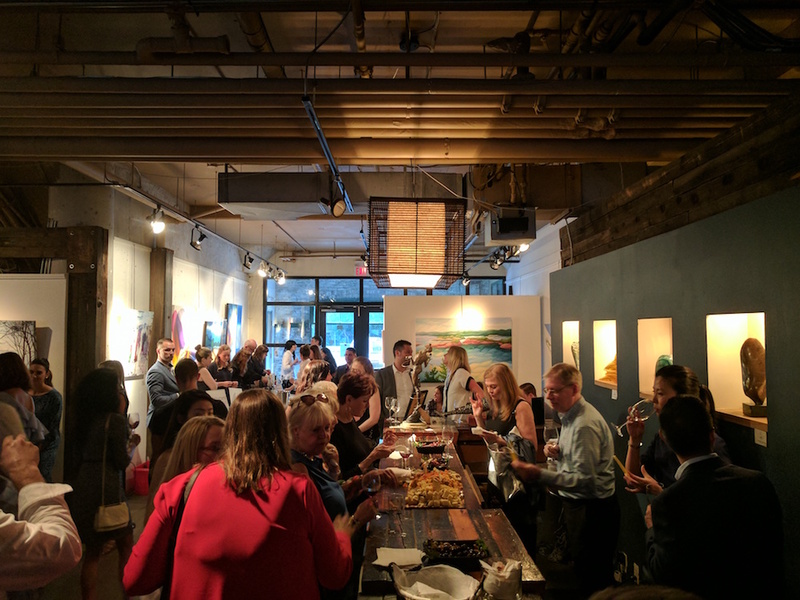 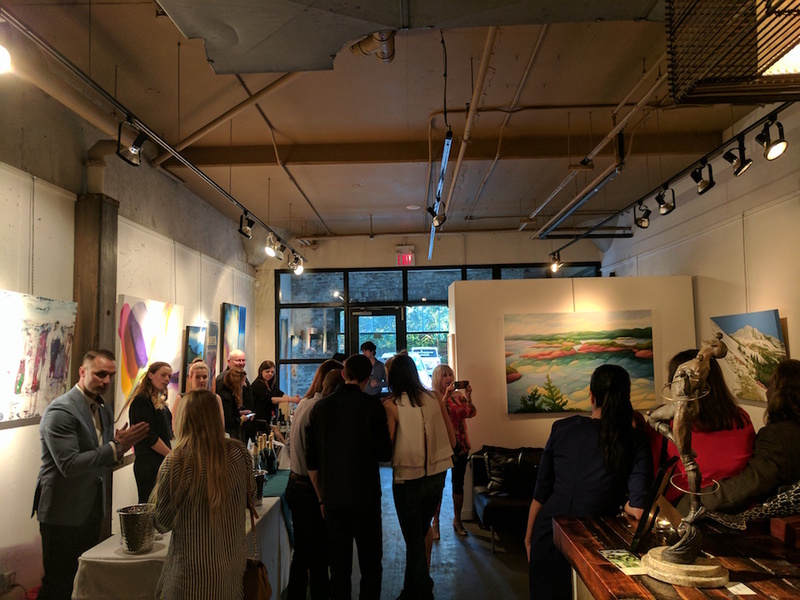 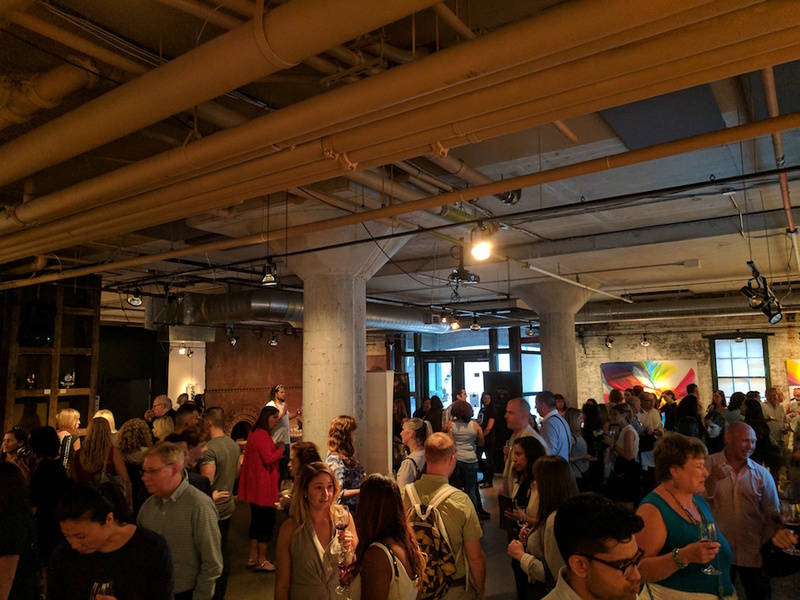 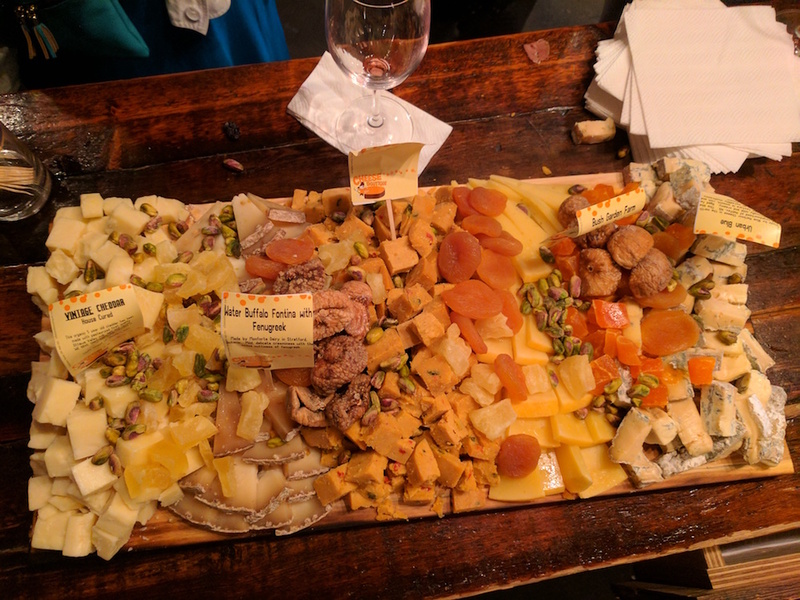 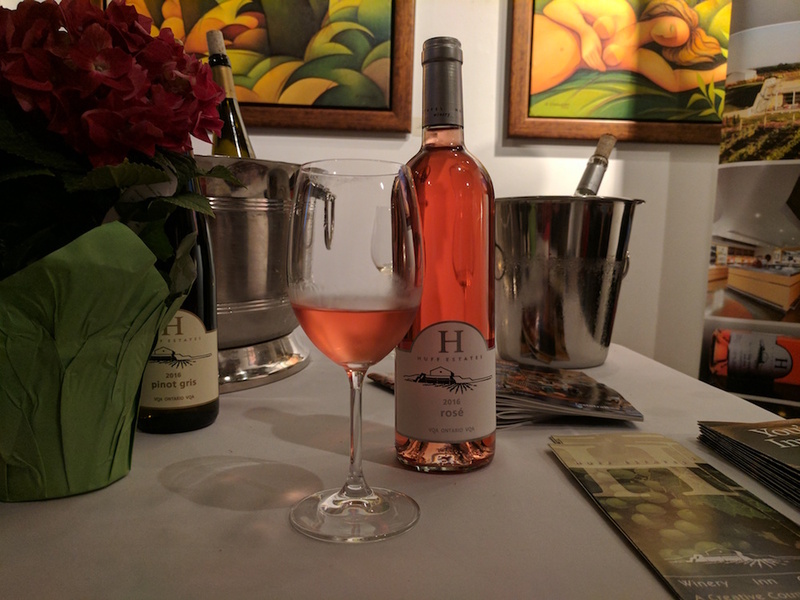 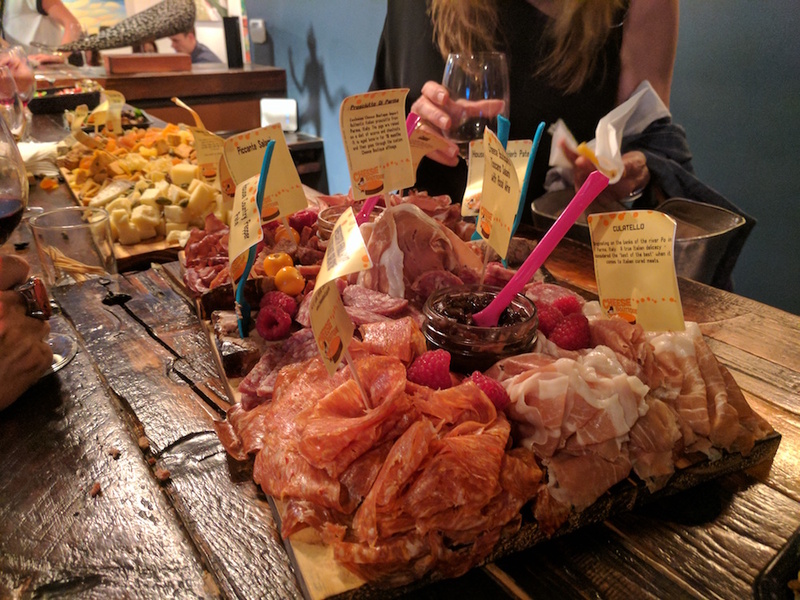 This Wednesday evening we headed over to the Arta Gallery in The Distillery District to attend Winetario 2017, an event hosted by our favourite iYellow Wine Club! 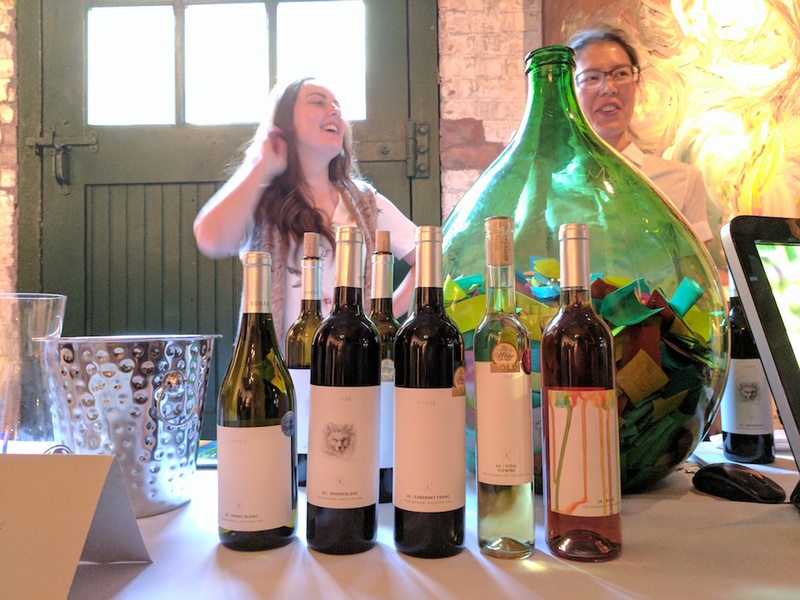 In partnership with the Ontario Wine Awards, Winetario is committed to showcasing the best of Ontario VQA Wine. 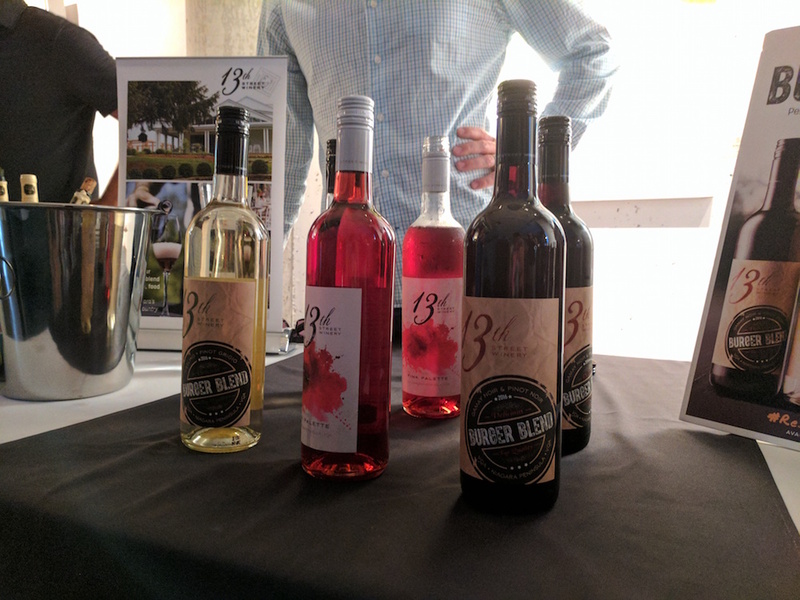 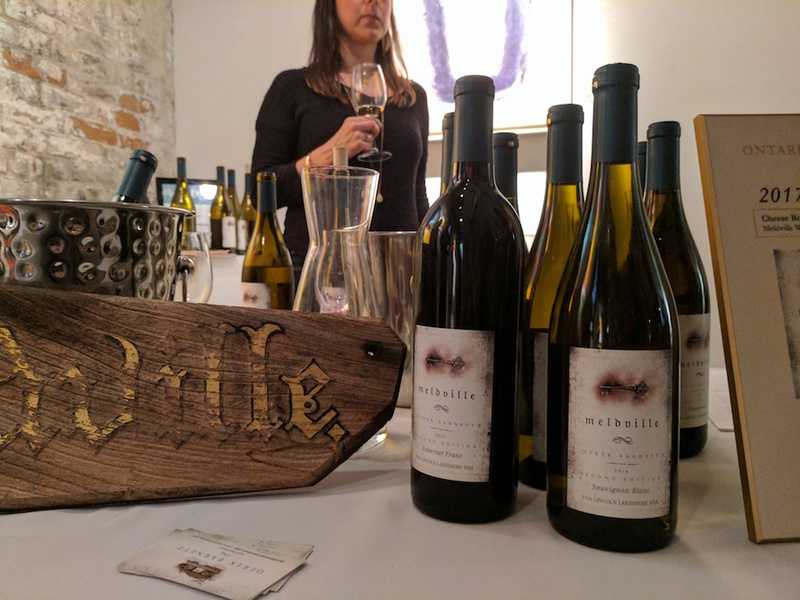 We sipped our way through a variety of award winning Ontario wines while meeting wine makers from across the province. 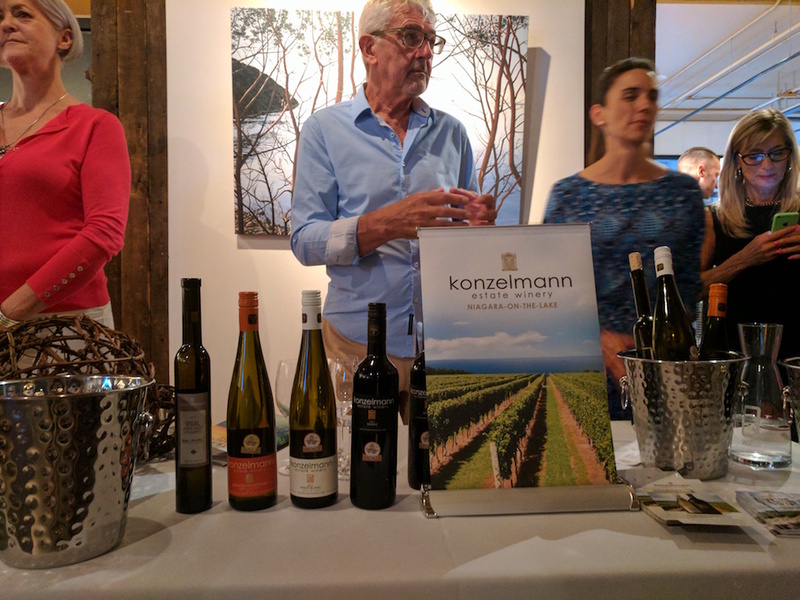 Photos from the event & some of the favourite award winning wines!